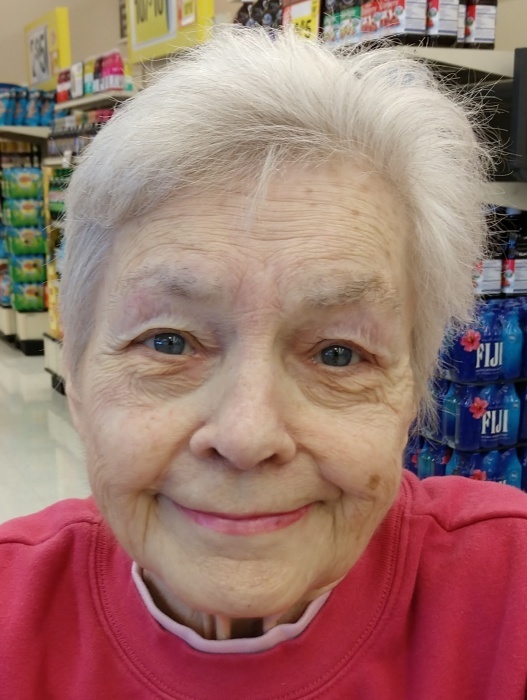 Anna Ray Moss, 83, of Carlisle, PA passed away Tuesday, February 5, 2019 in the UPMC Pinnacle Carlisle. She was born October 28, 1935 in Camden, NJ to the late Irvin and Jennie (Camac) Ray. Anna enjoyed sewing , crafting and shopping. A music lover, she particularly loved listening to Brenda Lee and Elvis. Her favorite pastime was getting together with family and enjoying great food, especially lobster. Surviving are her children, Lisa Hershey and husband, Jon of San Antonio, TX, Karen Meals and husband, Owen of Carlisle, and Steven Moss of Newville; son-in-law, Robert Puryear; 3 grandchildren, Robert Lehman, Wilson Puryear and Brady Meals; and great-grandchild, Raine Lehman. Also surviving is her dear sister-in-law, Gloria Wirtz and many nieces and nephews. Anna is preceded in death by her daughter, Dr. Jennifer Puryear (DDS); two grandchildren, Amanda Lehman; and Matthew Meals and her siblings, Evelyn Tannahill, Doris Holland, Alice LaTorre, and Buddy, Robert and Harry Ray. Funeral services will be held Saturday, February 9, 2019 at 12:00 PM in the Hollinger Funeral Home & Crematory, Inc., 501 N. Baltimore Ave., Mt. Holly Springs, PA 17065 with Rev. Richard L. Reese officiating. A viewing will be held at 11:00 AM until the service and burial will be in the Westminster Cemetery. Visit www.Hollingerfuneralhome.com for condolences to the family.